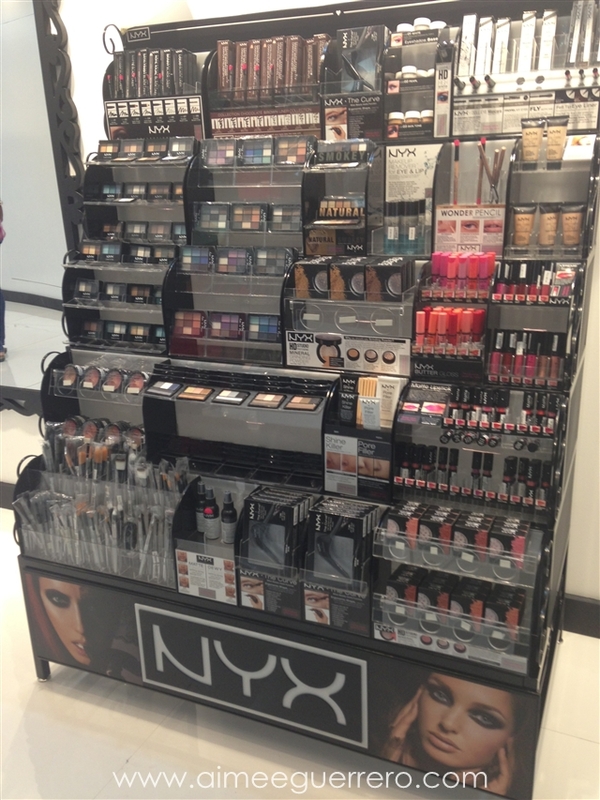 From California to Manila, NYX Philippines is finally open! 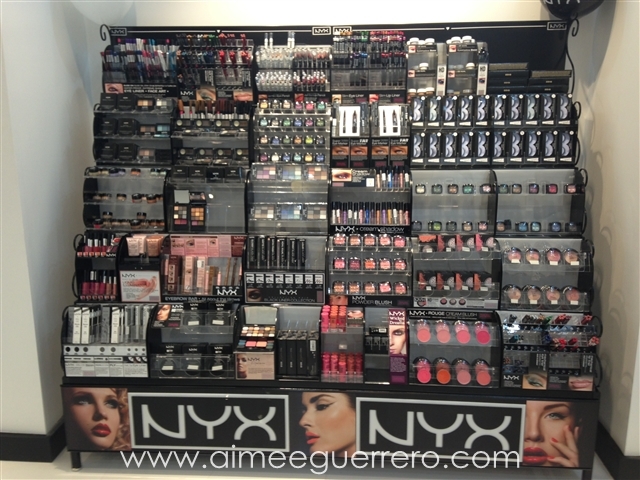 This July, NYX Cosmetics has opened their physical store at The Annex of SM North Edsa, Quezon City. 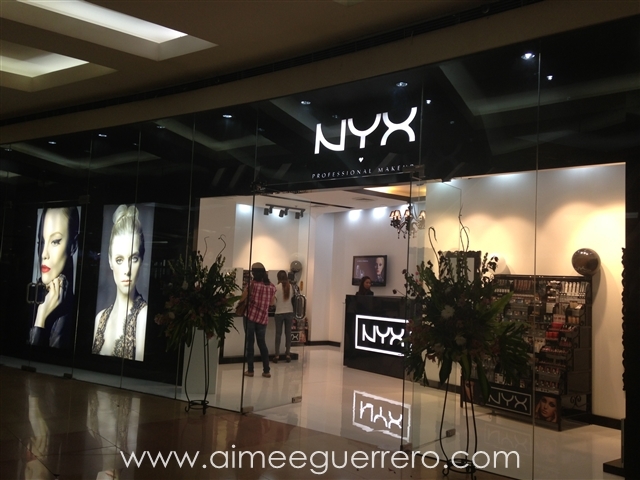 The store is located at the UG (Upper Ground) floor of The Annex (the building beside the main SM North Edsa). It is on the right side when you walked straight from The Sky Garden. 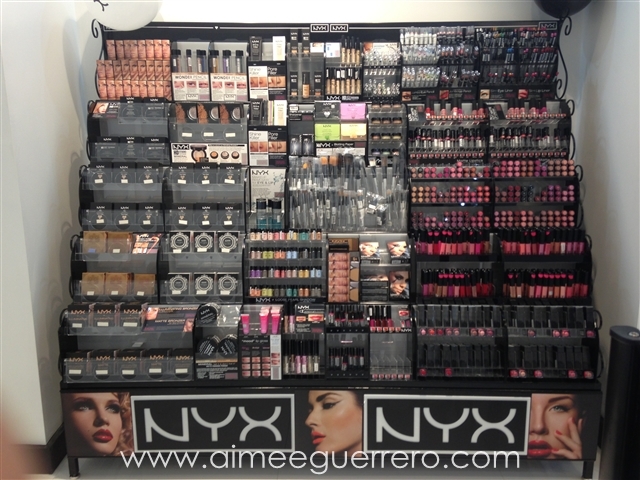 If I'm not mistaken, this is the exact location of NYX in The Annex. They have a lot of items to choose from and I believe they will be opening more stores over the Metro. 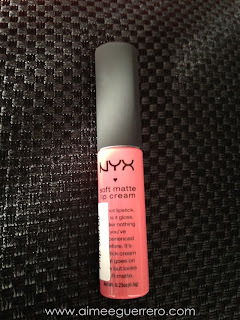 So just stay in-touch with them via their Facebook Page (Facebook.com/NYXCosmeticsPH). And ofcourse, I will not leave the store without anything! I made a mini-haul to share with you guys! 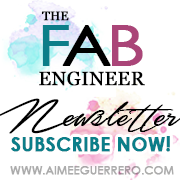 Here! 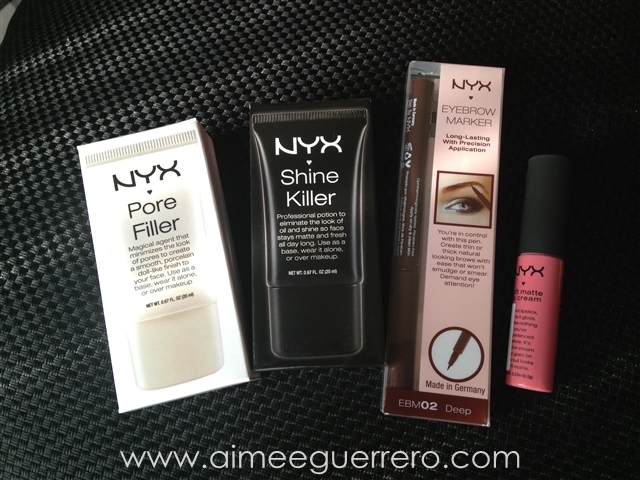 I got 4 items and to tell you honestly, the prices are very different from the sellers online or on the side-market. 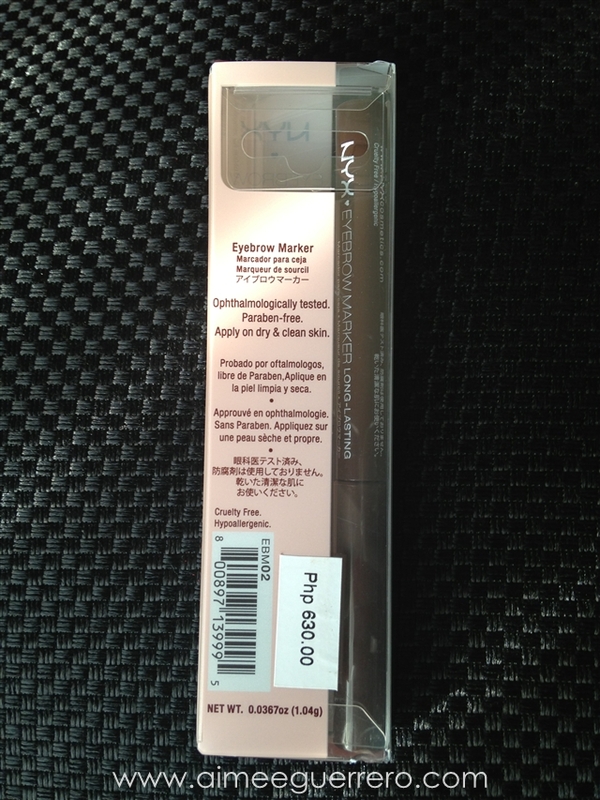 But the advantages of having a physical store is that you are sure that the items are authentic. 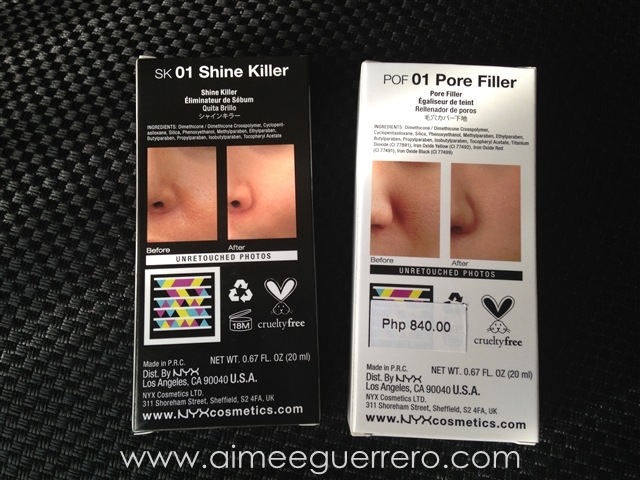 Reduce the look of your pores with our Pore Filler. The perfect pre-foundation basecoat, this talc-free, oil-free formulation includes Vitamin E to smooth and enhance your skin. 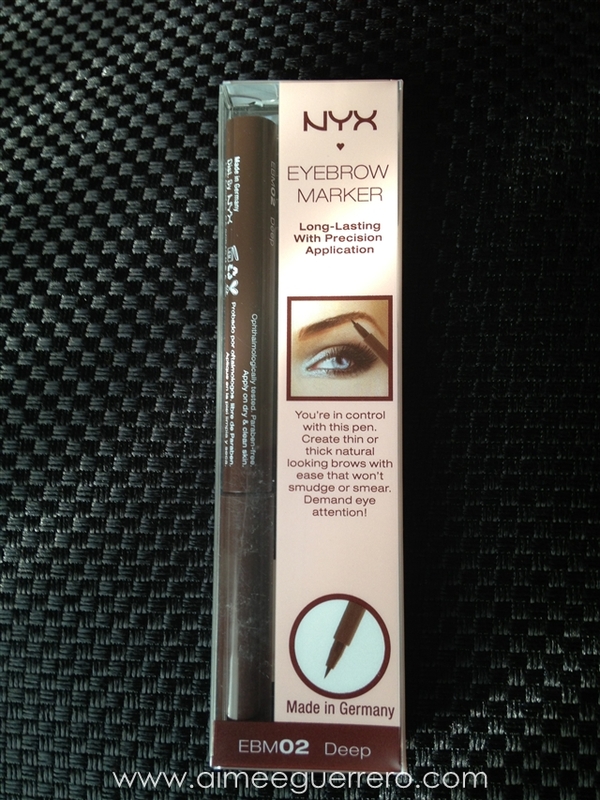 Sculpt, fill in and enhance your natural eyebrows with our felt-tip Eyebrow Marker. 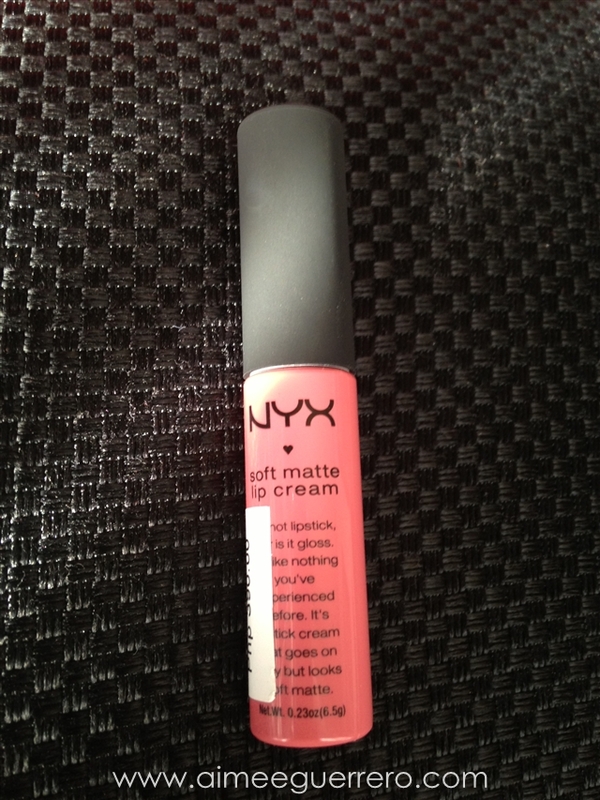 The color resists smearing and smudging, and wears all day long. So there you have it! 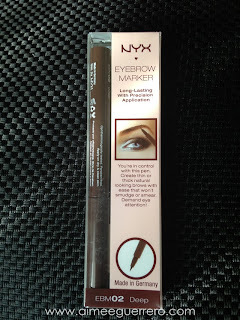 My favorite purchase was the Eyebrow Marker. 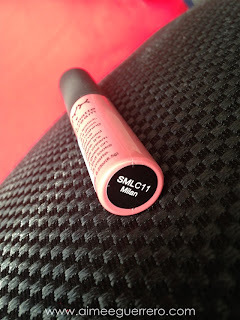 I would definitely do a review of this one immediately! It's like a pot of gold! 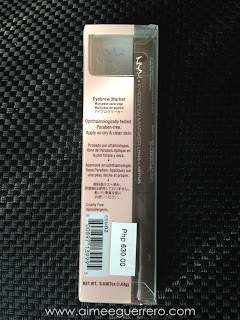 See NYX at SM Aura.